Police west of Toronto say a second arrest has been made in the fatal shooting of a 19-year-old man. 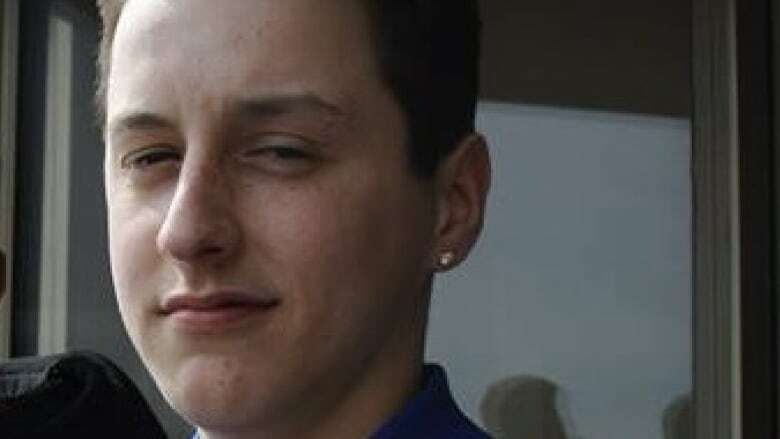 Halton regional police say a 17-year-old boy has been charged with manslaughter in the death of Keegan Parkinson. Police say Parkinson died in a targeted shooting in Oakville on July 13. Another 17-year-old was arrested in August and charged with criminal negligence causing death. Police say the victim and suspects knew each other.